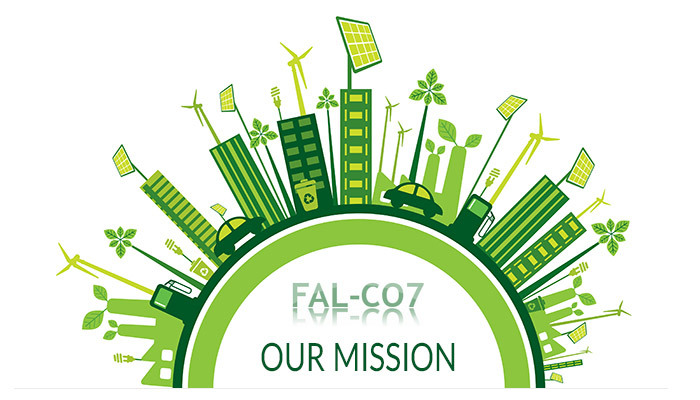 Welcome to the website of FAL-CO7 Cleaning Service Ltd.! your employees and partners could perform their work in a clean and harmonious environment, free of disturbing circumstances, “only” concentrating on the task in hand, thus contributing to efficiency and precision? you could develop a longer-lasting relationship with your colleagues and clients? you would broadcast reliability towards your customers? with the help of our services your building and its valuables and equipment will not deteriorate for a long time, thus reducing your expenses. your partner was reliable, experienced, had excellent references, and would assist you in every way to make your above-mentioned wishes a reality, and would provide thekind of cleanliness the name of your company deserves? If you answered yes to the above, we can whole-heartedly recommend the most optimal solution for you. FAL-CO7 Cleaning Service Ltd. will happily perform the tasks you set us, and will be at the service of all future customers. 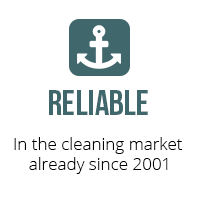 We offer a wide range of professional cleaning services. The choice of cleaning agents is always governed by the specific conditions of surface treatment. It is always a basic consideration in the use of general or specific cleaning agents that they have the most up-to-date and the most appropriate chemical composition to suit the characteristics of the stain to be removed. Observing environmental regulations is part of the philosophy of the company out of a sense of responsibility; consequently, when purchasing the applied substances, the absence of harmful substances is a number one consideration. Based on a standing agreement the TORK dispensers can even be installed free of charge, and due to regular inspection they will be refilled as a matter of course and at special rates from the agreed time on. The selection, purchase and regular replacement of the supplementary products, as well as being economical, will also generate savings of time, avoiding any inconvenience or annoyance owing to their lack. Our company has set as a target the compliance with and observation of the quality and organisational requirements set by the European Union. 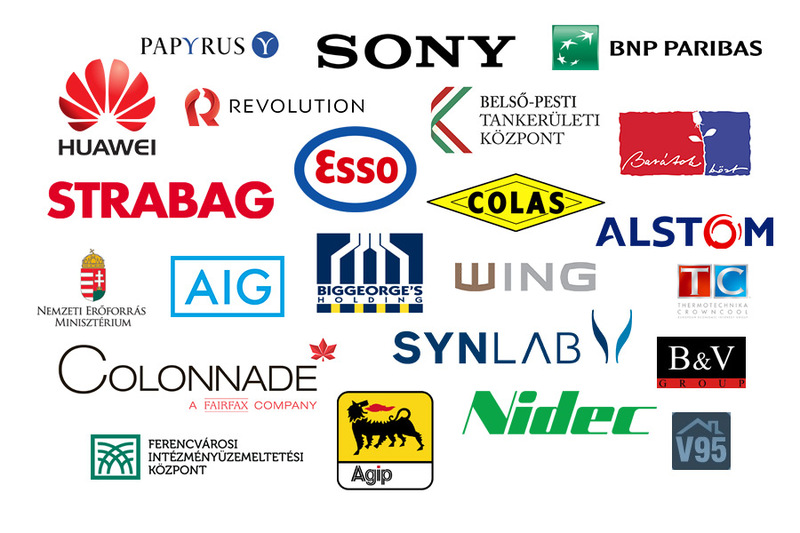 In accordance with our commitments to quality and the environment we have introduced an integrated quality management and environmentally focussed management system in conformity with MSZ EN ISO 9001: 2015 and MSZ EN ISO 14001:2015 and MSZ 28001:2008 (BS OHSAS 18001:2007) standards. We determine our prices after assessing individual requirements – striking a balance between the satisfaction of the customers and the economic activity of the service provider. Each customer is treated individually – since utilisation is different in every field and therefore requires special cleaning methods. Precise, concrete work processes and usable technical devices, area and schedule etc. extending to every little detail. The conditions of contract set down in advance in writing, ensure friction free, long-term cooperation. The most suitable technology is to be developed with consideration for the special requirements of the specific place – since dusting requires a different technology from oil or graffiti removal. Modern chemicals and technical devices require adequate professional knowledge and attention, therefore our employees always receive up-to-date training to ensure that their professional work complies with the most optimal requirements of hygiene. 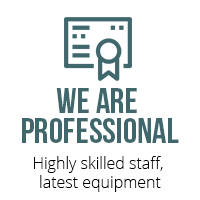 We ensure the professional knowledge of our employees with continuous training and we constantly make it possible for our employees to receive a National Training Register cleaning skilled labourer qualification, so along with the in-house training courses they can also prove their knowledge with a state recognised certificate. Our cleaning staff perform their tasks in work teams, and their work is regularly inspected by the group leader of our company, who keeps in daily or weekly contact with the customer, as per agreement, to ensure smooth working in the case of newer tasks or specific requirements. Satisfied employees naturally pay more attention to their work, they work in a better mood, they perform their tasks faster and more precisely. Environmental regulations are important not only to comply with the rules and regulations, but rather to satisfy our own conscience since companies are built and the environment is becoming more beautiful for future generations. The detergents we use are produced in compliance with the regulations of strict laboratory requirements and are in accordance with ISO 9001 assessment requirements. 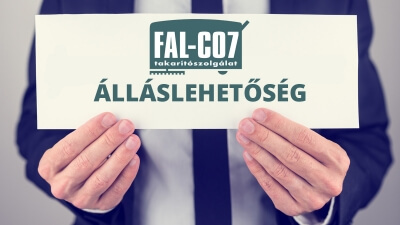 FAL-CO7 Cleaning Service Ltd. has more than 15 years of experience and a professional technical background to be able to ensure the hygiene that multi-national companies operating in Hungary are used to in their home countries, or to satisfy the cleanliness demands of domestic small and medium-sized companies with any kind of technology. 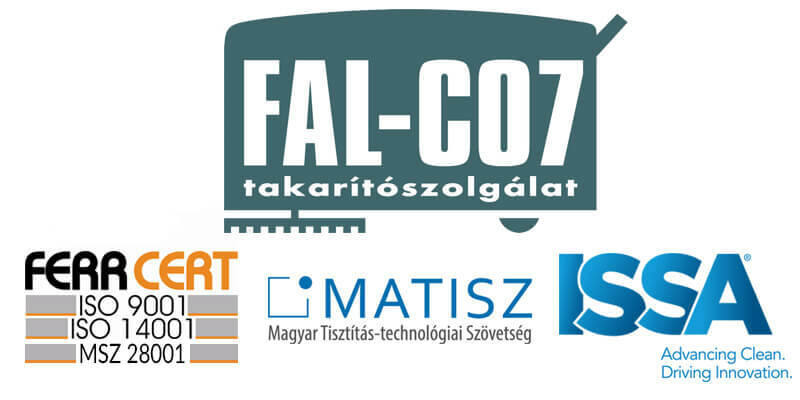 We entered the professional building and institution cleaning market in 1996 by forming FAl-Co7 Kereskedelmi- és Szolgáltató Bt. (Trade and Service Deposit Company). 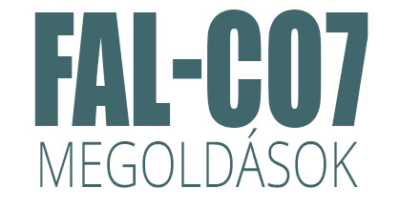 As a result of the seven years of dynamic development of the company, the leadership decided to create a company form with more considerable means, so in 2003 we founded Fal-Co7 Cleaning Service Ltd. Based on the 15-year practice and contacts of our leaders, our company set itself the target of developing a professional organisation which would be able to satisfy the requirements of the customers to the highest possible standard, offering complete solutions to suit local conditions in the field of cleaning services. FAL-CO7 Cleaning Service Ltd. offers its services to meet every requirement and with all the advantages of precise work to owners and company leaders, who find the satisfaction and good spirits of their customers and colleagues important, by providing a feeling of comfort and cleanliness. 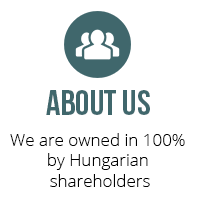 FAL-CO7 Ltd. is a company in 100% Hungarian ownership, which tries to hold its own with appropriate prices to suit Hungarian conditions, in a sector of the Hungarian economy where modern technology requires skilled human resources. Reliable, skilled workers with official certificates of good character perform the cleaning, anything from the usual dusting to the more unusual graffiti removal using equipment appropriate to the task. Our regular commissions are proof of our good work in past years. Our dynamically developing company works with environmentally friendly chemicals and modern cleaning equipment, has MSZ EN ISO MSZ EN 9001:2015 and 14001:2015 and MSZ 28001:2008 (BS OHSAS 18001:2007) qualifications, owing to which it meets all the regulations of the European Union. 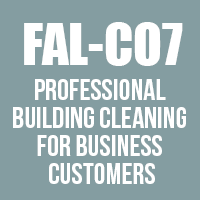 At our company FALCO 7 Kft, our main focus is on PROFESSIONAL CLEANING and on meeting our customer’s needs at the highest level. We put much emphasis on developing our employees’ skills that are crucial for providing high-quality services, as well as on continuous innovation in all fields of our operations. 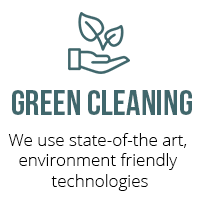 In our activities and services, our major concern is protecting the health of our employees and protecting the environment, as well as continuous improvement. Making our social environment better, open communications, the optimum and efficient use of natural resources, as well as efficiently reducing the volumes of wastes produced are also part of our environment conscious thinking. We perform cleaning services on over 52,000 m2 every day in banks, office buildings, in commercial and health care sectors and in film studios. Our future partners can find our references attached to our price list. CMS Berlin 2017.09.20.- Nemzetközi tisztítás technikai és facility management vásáron jártunk:) CMS környezetbarát tisztítási rendszerekkel, épületmenedzsment számára érdekes megoldásokkal és egyéb attraktív szolgáltatásokkal mutatta be az ágazatunk újdonságait. We look forward to hearing from you soon. Please contact us at any of our contacts or please use the following messaging tool. H-1045 Budapest, Berlini út 39. Privacy notice | Legal notice | Human Rights Statement - © 2018 Fal-Co7 Kft. All rights reserved! !